This is a passionate, deeply personal guide to digital photography by a true legend in the field. 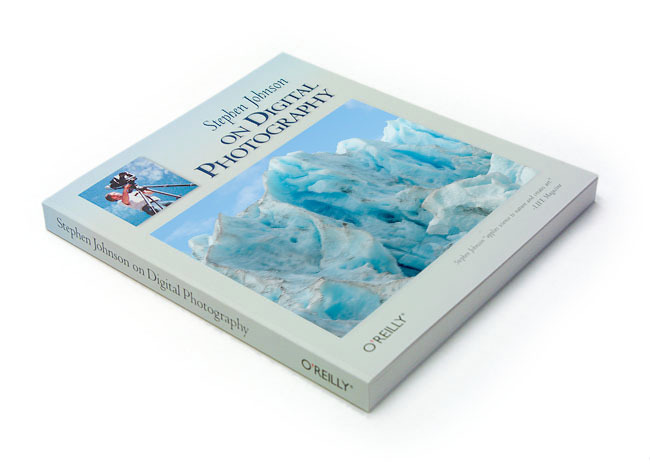 If you've been fortunate enough to participate in one of Stephen Johnson's seminars or to view his breathtaking national parks landscapes, you know his book has the potential to be truly extraordinary. And so it is. Johnson teaches sophisticated technique without ever losing track of art. You will learn powerfully important things about digital sensors and high dynamic range photography; about multi-exposure panoramas and scanning; about tone, layers, and Photoshop curves; about Camera RAW Workflow and honest restoration. He roots digital photography deeply in its historical context without ever losing sight of the present -- or the future. He also captures the deep importance of digital photography -- and its ethical implications -- without ever becoming pretentious. And the images? No words suffice.